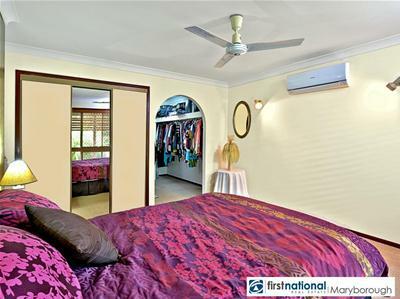 The owners of this immaculate property are moving and are ready to sell. 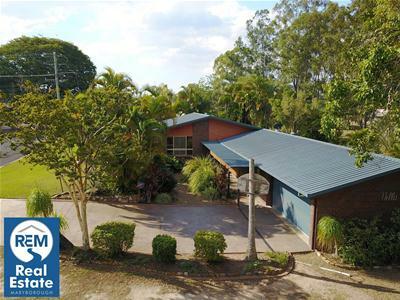 Located in Popular Bell Hilltop Estate and overlooking manicured parkland this enormous home feels like its on acreage and the best part is that you don't have to maintain it. 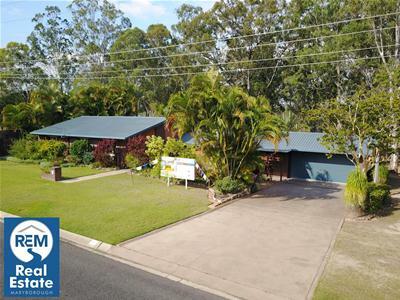 Consisting of 5 built-in bedrooms 2 bathrooms, 2 living areas and a double garage this is a home of generous proportion and plenty of room for all of the family. 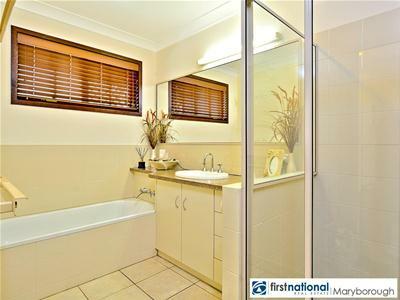 Stylish and sophisticated throughout with quality fixtures and fittings. 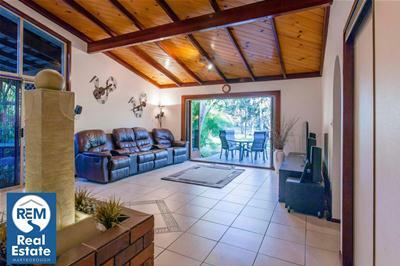 Entertaining friends and family is catered for in the private courtyard & you can have a dip year round in the heated Jacuzzi. 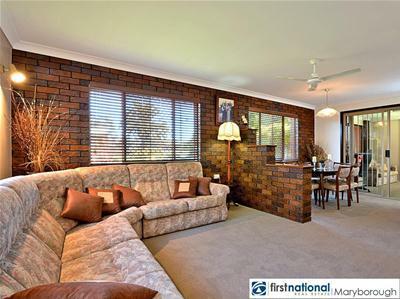 The sellers are interested in negotiating and accepting offers. 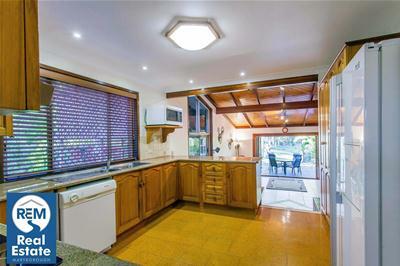 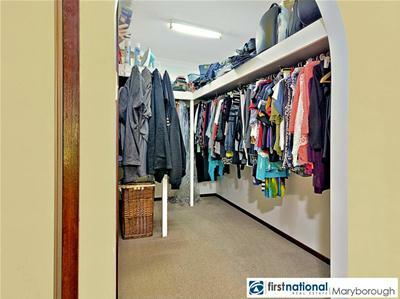 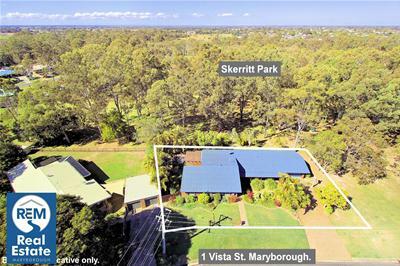 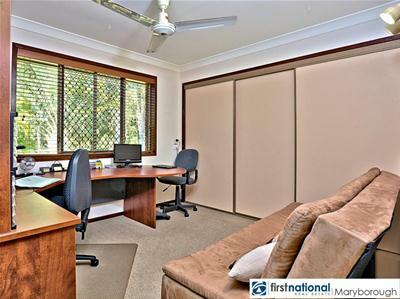 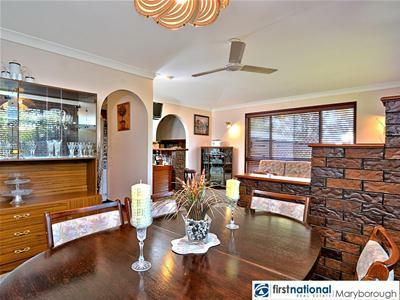 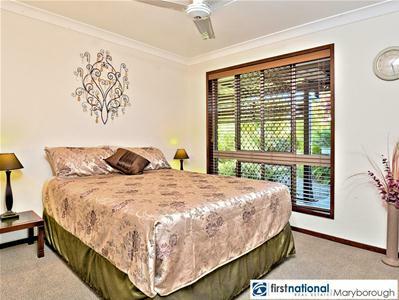 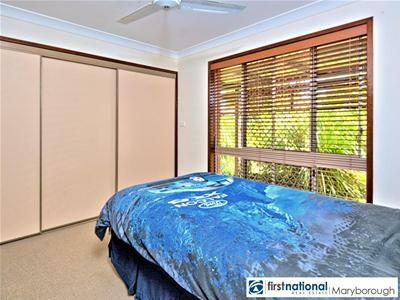 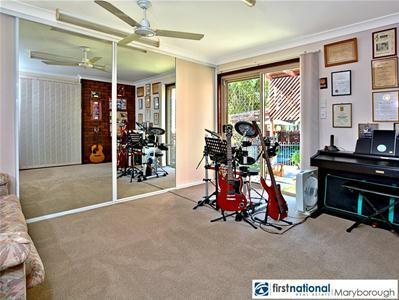 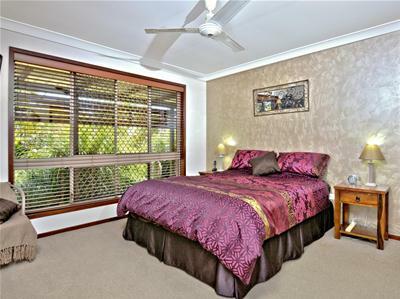 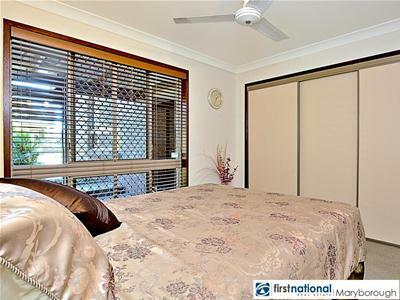 For your private inspection of this executive residence please contact Ash & Karen at Real Estate Maryborough. 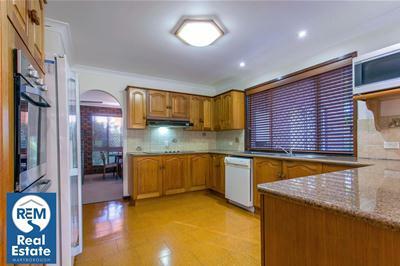 Potential rental income of $370 per week.